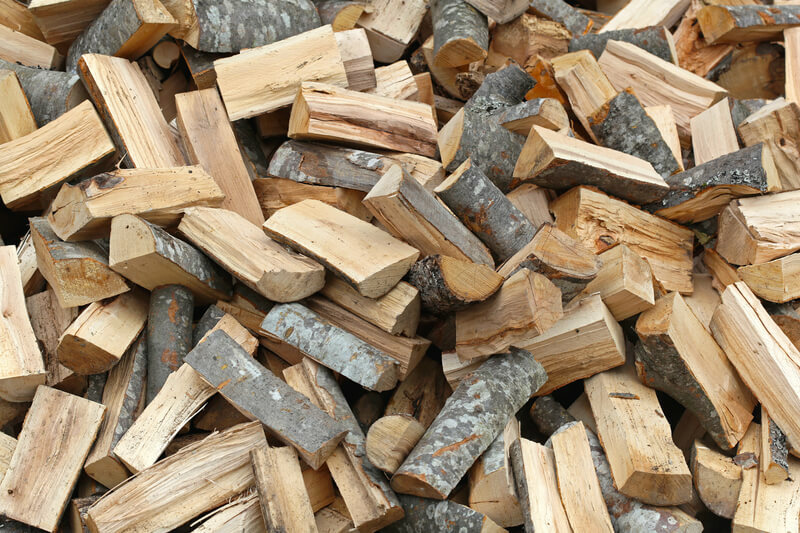 RTS sells premium seasoned firewood, which has been locally sourced. 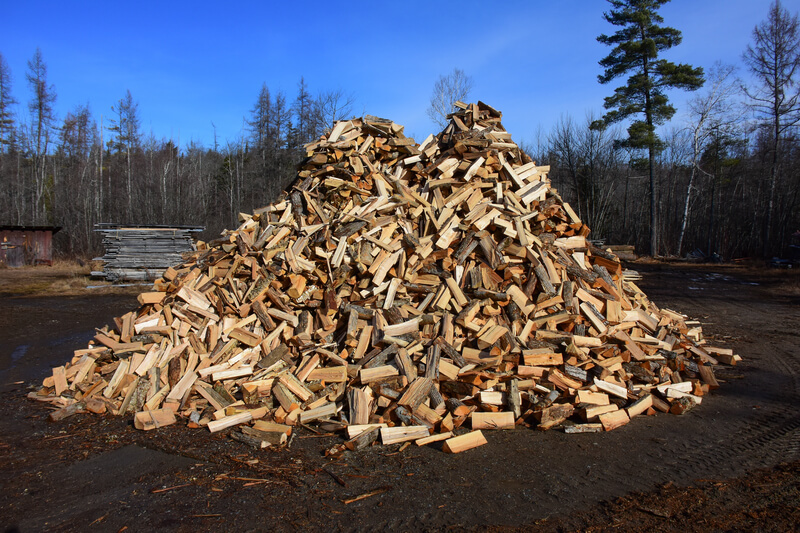 Did you know that all wood produces about the same BTU per pound? That’s because the chemical composition of wood is very similar between species. 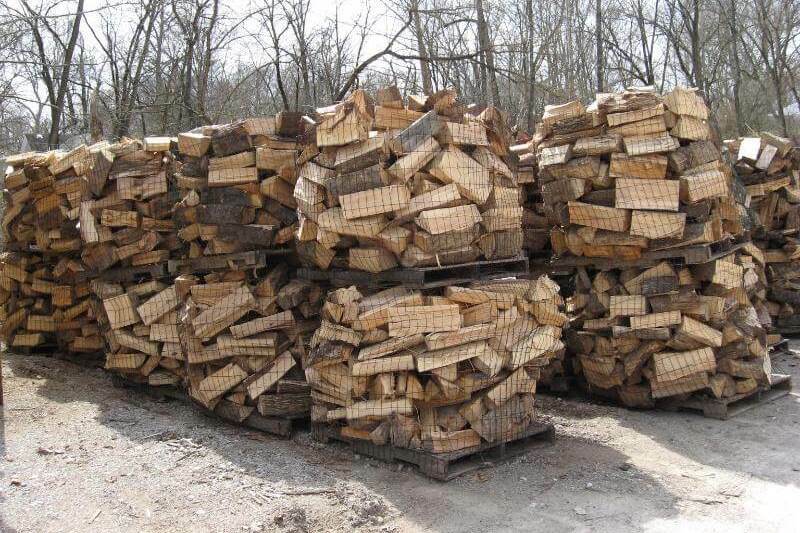 Thus, it’s primarily the density and moisture content of the wood, which determine the total BTU produced per cord. Length: All wood cut to 16″ or less. Delivery: Dumped delivery included. Add $50.00 per cord for stacked delivery within 20′ of the delivery area; any distance over 20′ is evaluated on a case-by-case basis.